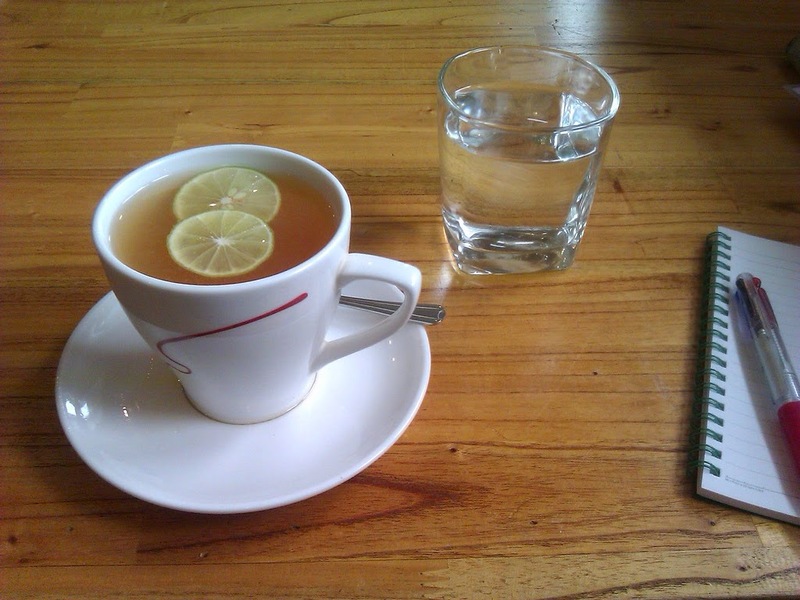 Do you know, warm lemon water in the morning helps kick start the digestion process for the day. According to Ayurvedic philosophy, choices that you make regarding your daily routine either build up resistance to disease or tear it down. d So ditch the coffee first thing in the morning and start your day with some warm lemon water. Even though lemon juice is acidic, it doesn't create acidity in your body, it's actually one of the most alkaline foods. When I wake up every morning, the first thing I drink is warm water and lemon and before I sleep I do the same thing. I recommend this to you as well. Drinking warm water and lemon has so many benefits. Here are some reasons why you should make this routine. A glass of lemon juice contains less than 25 calories. It is a rich source of nutrients like calcium, potassium, vitamin C and pectin fiber. Vitamin C is probably one of the easiest and fastest ways to boost your immune system. It balances and maintain the pH levels in our body and having warm lemon juice early in the morning helps flush out toxins. Vitamin C is great for the skin as well. 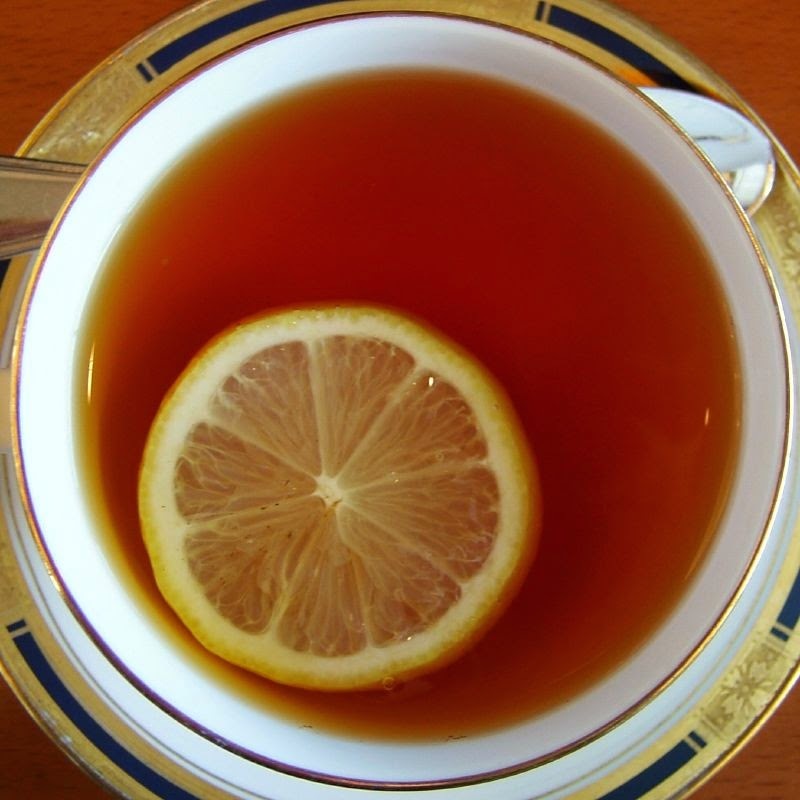 Drinking one cup of warm water and lemon everyday will dramatically decrease acne problems and wrinkles as well. Lemons are also high in potassium. Potassium is especially important because it helps regulate blood pressure and is important for nerve function. Lemon juice is great for liver function. Lemon juice promotes healthy liver function because it strengthens liver enzymes, regulates carbohydrate levels and increases the production of enzymes. it strengthens the liver by providing energy to the liver enzymes when they are too dilute. Lemons contain vitamin P (bioflavinoids) which prevent internal hemorrhage and thus is another great way to reduce blood pressure. Lemon juice like most fresh vegetable juices contain pectin fiber. Pectin fiber is a type of water soluble fiber that helps reduce LDL cholesterol levels. Another great thing about pectin is that it keeps you feeling full and reduces cravings. Lemon juice helps replenish body salts especially after a strenuous workout session. Warm water and lemon juice supports the immune system by hydrating and replacing fluids lost by your body. Even though lemon juice is packed with all the goodness, make it a point to begin your day with a glass of warm lemon juice. Its cleansing and healing effects will have positive effects on your health in the long run. It's very important to note that lemon juice when comes directly in contact with the teeth, can ruin the enamel on the teeth. That's why, it is advised to consume it diluted and also rinse your mouth thoroughly after drinking lemon juice. I love drinking this every morning. It wakes me up from the inside out! I also have a cup of warm water with 2 tablespoon of Collagen Hydrolysate gelatin and was wondering, do I need to space these drinks apart or is it okay to have it following the warm lemon water. Is it ok to use real lemon juice from the bottle? I would recommend the fresh lemon juice.